What happens when you just continuously gaze at the sky for a period of time? Do you feel thoughtless, does is it feel like you gave your mind a break from that continuous rat race? Are you relaxed by the open sky and possibilities it has to offer? If you answered yes, did you do that intentionally or it just happened to you? This experience is known as the boketto mode. There are many other things that we subconsciously experience but only are aware of them when we first observe them. Read the list below and see which one resonates with your thoughts and demands your attention. In a fatal car accident, Dr. Joe is run over by an SUV at age 23 which shatters six of the vertebrae of his spine. He is told by countless doctors that he may become paralysed unless he had surgery to implant a rod in his spine. But he refuses to do so and he still manages to walk after nine weeks, went back to work at ten weeks, and was running by the end of the twelfth week. Now, the question is how did he do that? He healed himself by using power of his thoughts. Sounds impractical right? But there he is, a live example with several other cases proving how you can even cure deadly diseases like cancer and even Parkinsons with the power of your mind. 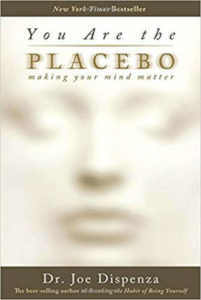 Read this book to know if you can really heal yourself by simply translating your thoughts into emotions. All your life you have been working for money. But, did that make you super rich or even rich? If you are reading this then I really doubt that. You have more chances of becoming rich when the money works for you and not you working for the money. 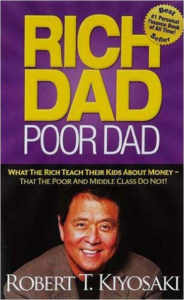 Read this book written by one of the wisest investors of our time, Robert T. Kiyosaki, to learn what schools never taught you about financial literacy and why the rich don’t work for money, they work to learn.  It will change your perception on every liability that you own, whether it is your car, you home loan or anything whose value is depreciating with time, to the things where you can invest in to grow your assets. If you decide to read only one book on money and being rich, it is this. After reading it, you won’t be saying that it is your hard earned money but your smart earned money instead. If you have ever struggled to learn something in life, this is the solution to that struggle. If math still haunts you, this is your guide to dare and achieve what you once thought as an impossible test. Basically, it will tell you how do you learn anything, how your brain works and once you understand and practice it, you will have learned the secret art of learning. There are as many possible tips and tricks to help you implement them in this book. 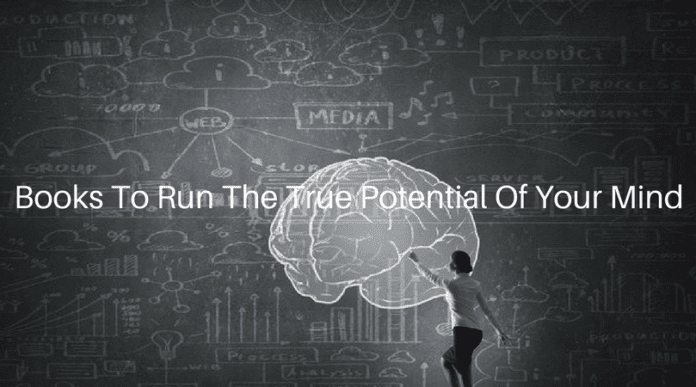 Read it to learn how the great Thomas Alva Edison used to switch between his diffused (creative) and focused (Concentrating) mode and many more mysteries of the mind. The secret to all your successes, happiness and all your wishes. 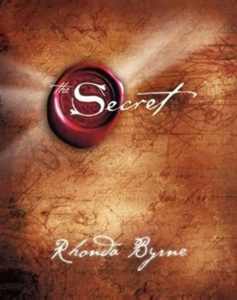 In this book, Rhonda Byrne explains what the law of attraction is and how you can make it work for you. It talks about sending out your positive thoughts into the universe and the universe will send you what you desire. The book and the movie have both have received mixed reviews, but they will still give you a new perspective on how this world works. The choice is always yours. 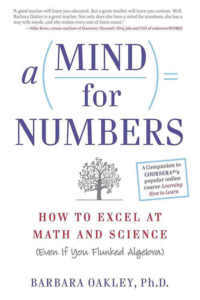 It is all about how we think and it indeed is a fascinating book. It is a book that basically challenges the very idea of human rationalism. 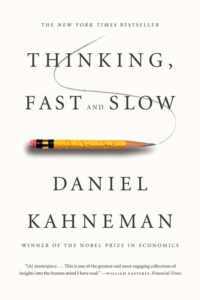 Kahneman talks about how two different systems in our mind make decisions. System 1 which is the fast and intuitive aspect of the mind. System 2 is the slower one and is the logical and reasoning part of the mind. Just go for it, read it and leave the rest to your subconscious mind. Happy reading.